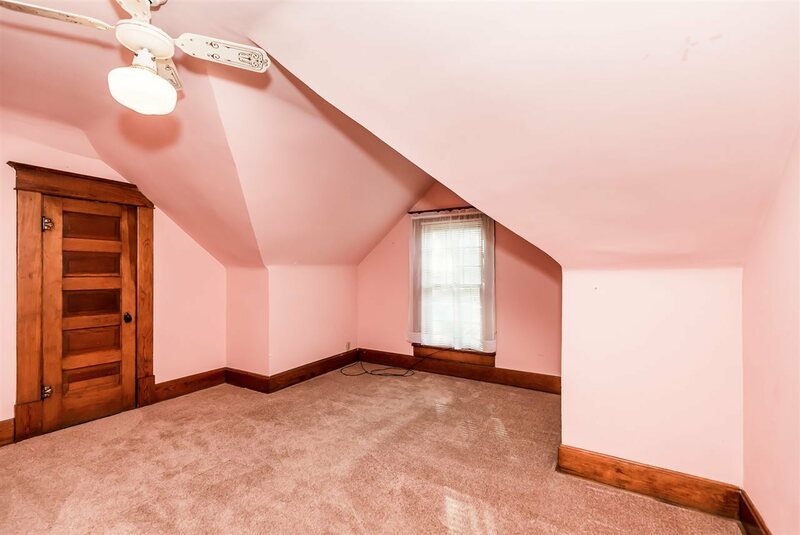 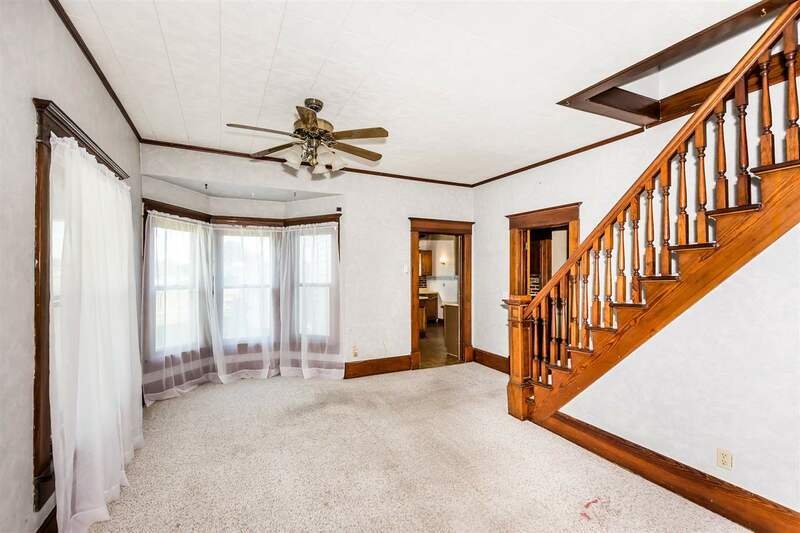 This beautiful 2 story home has all the charm! 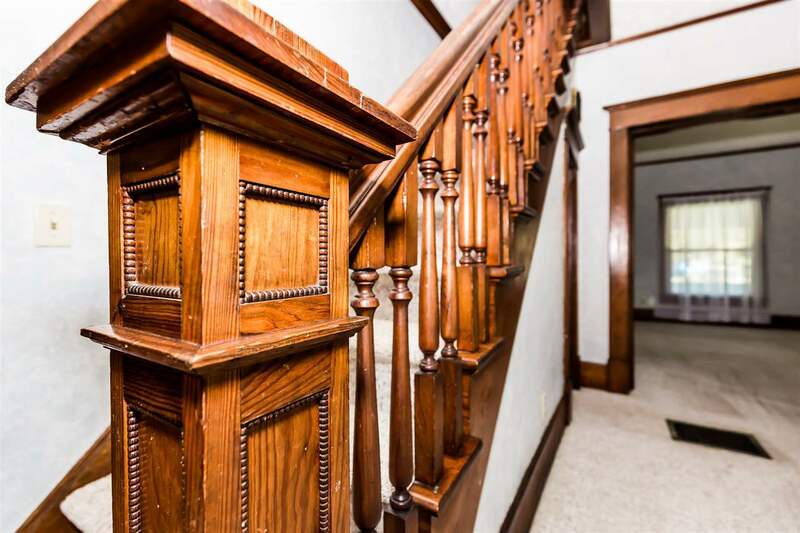 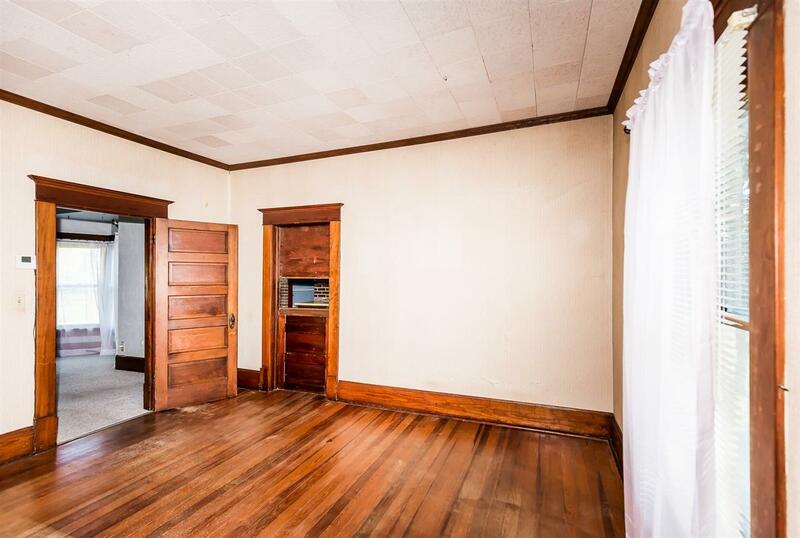 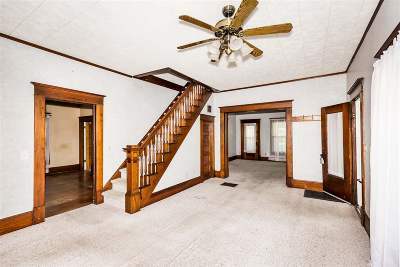 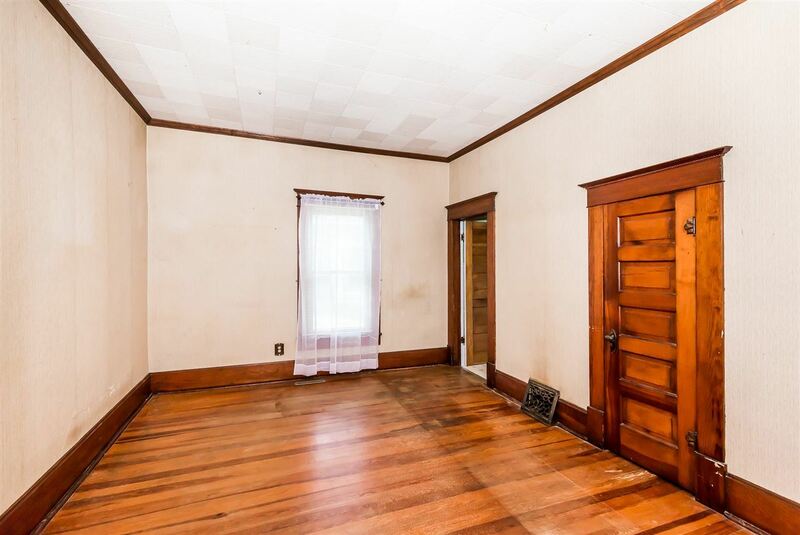 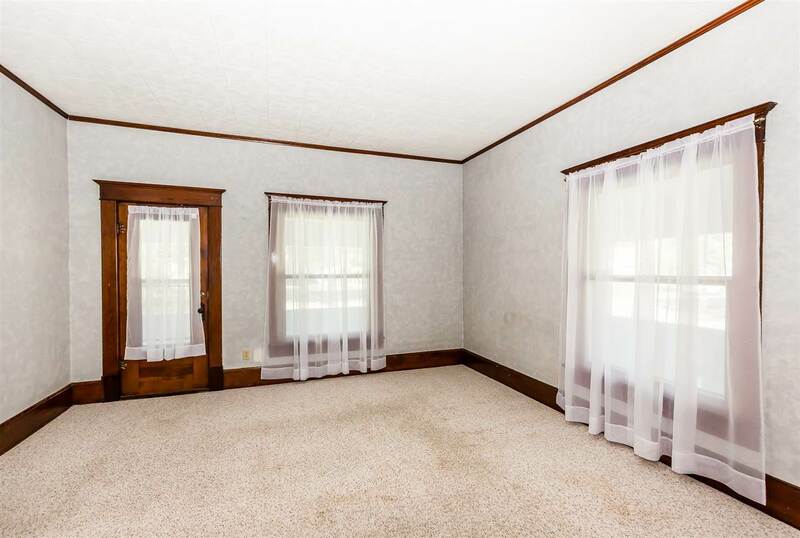 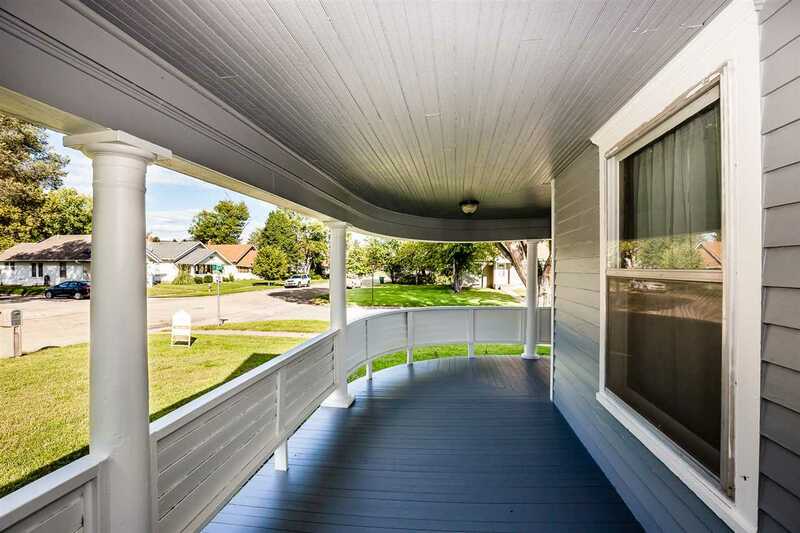 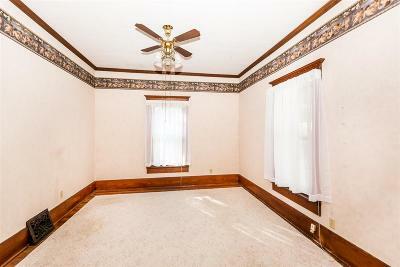 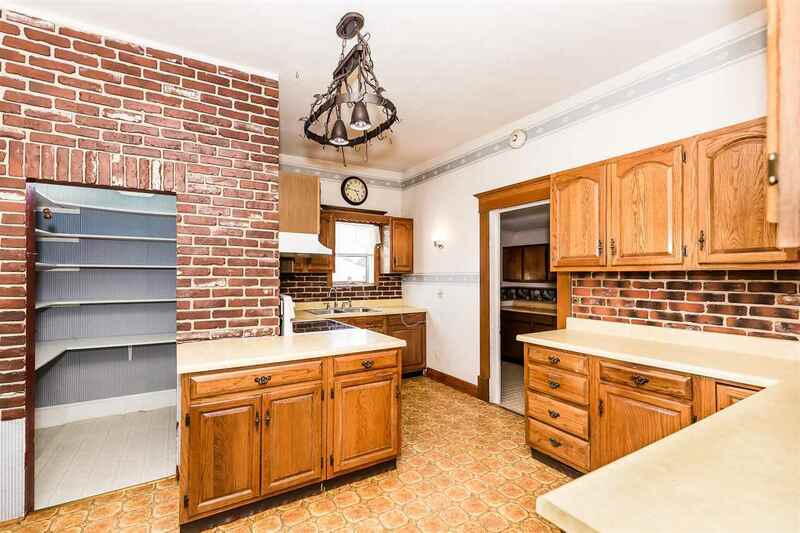 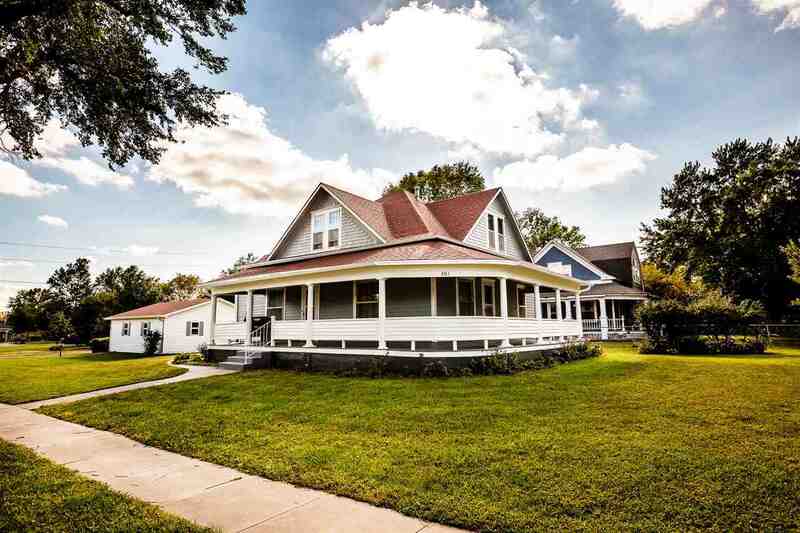 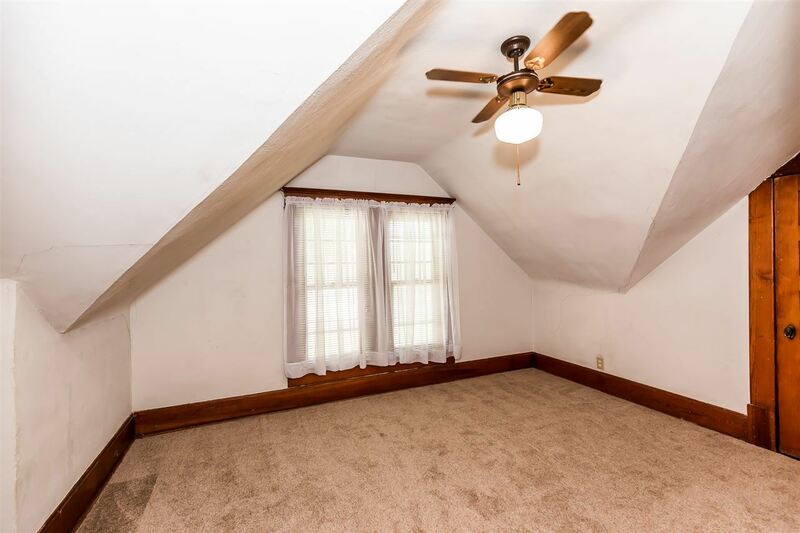 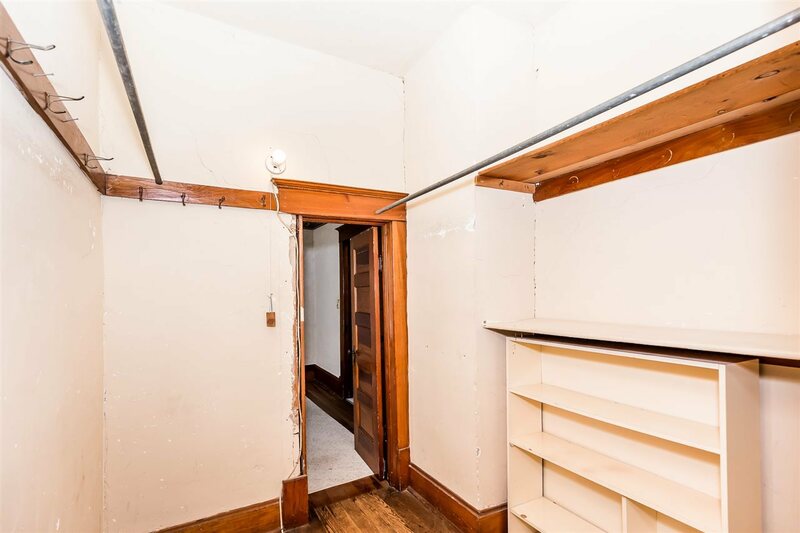 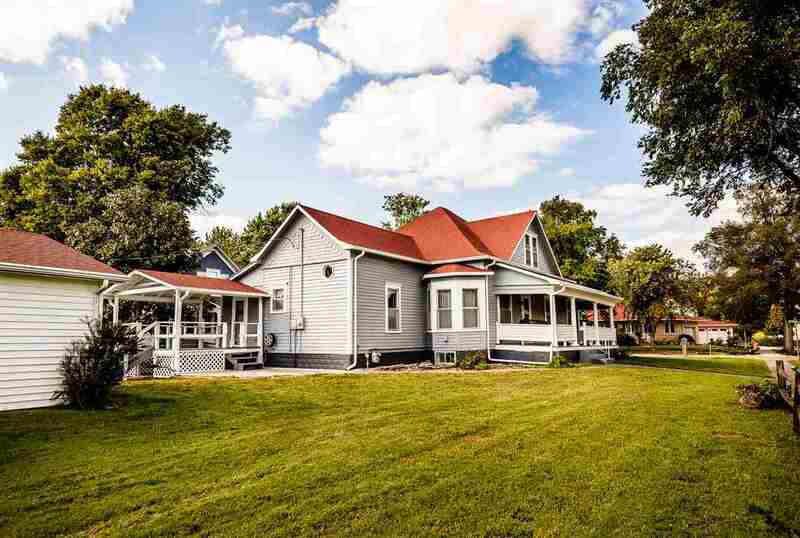 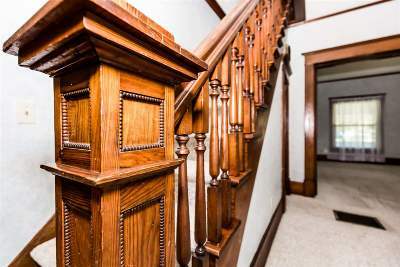 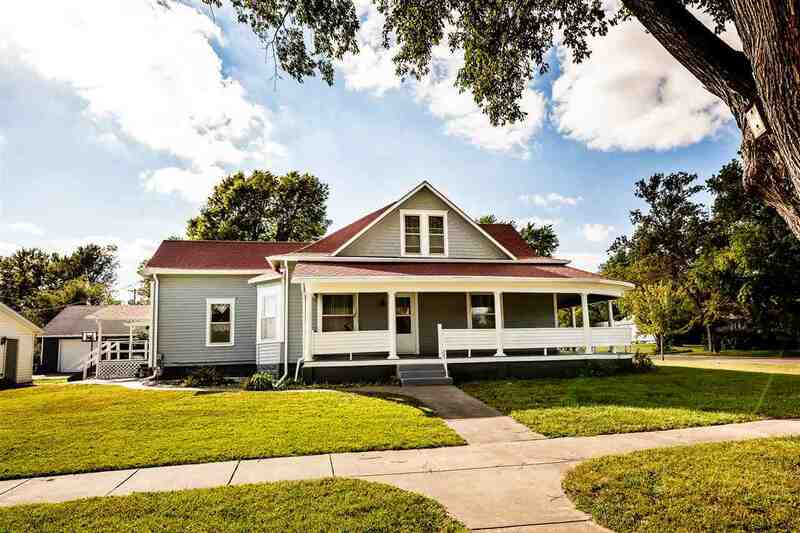 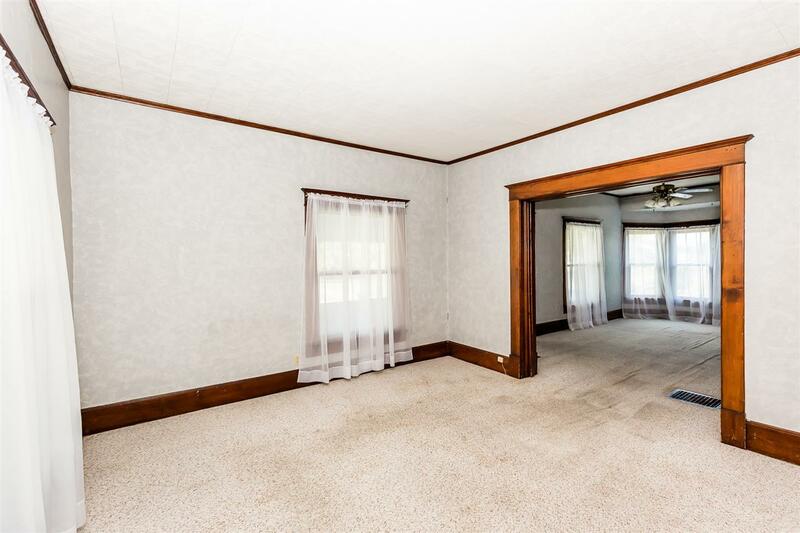 From the large wrap around porch down to the original interior woodwork. 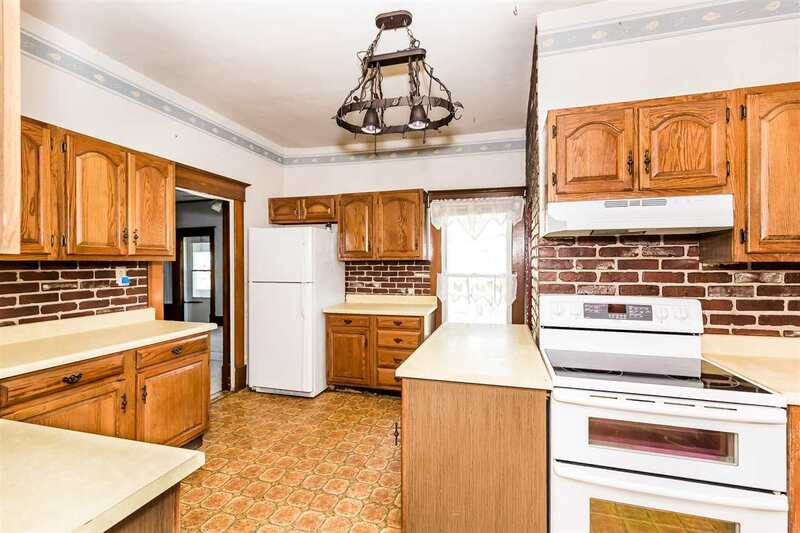 Situated on a large double lot, this home has 4 bedrooms, 1 main floor bath and a spacious kitchen with large pantry. The inside is just waiting for someone to make it their own! 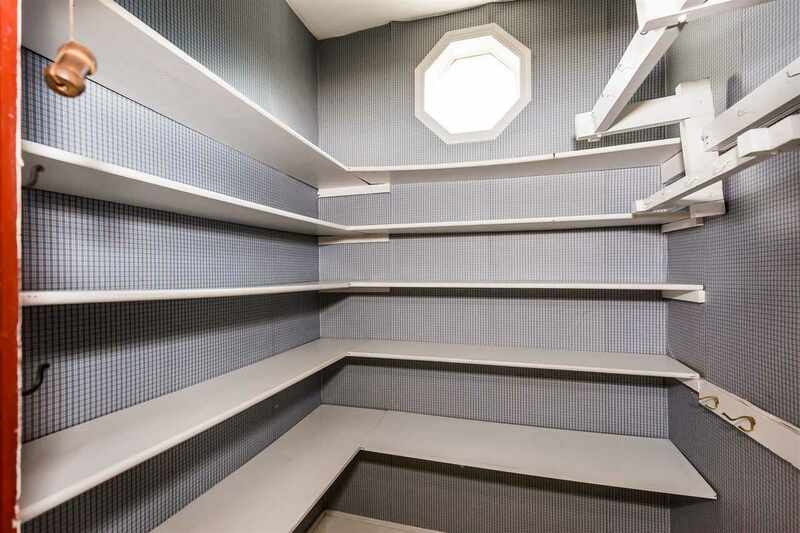 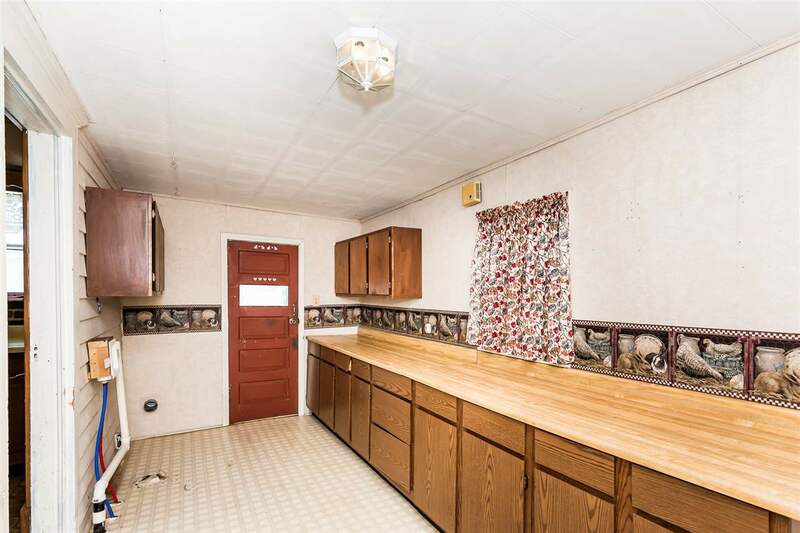 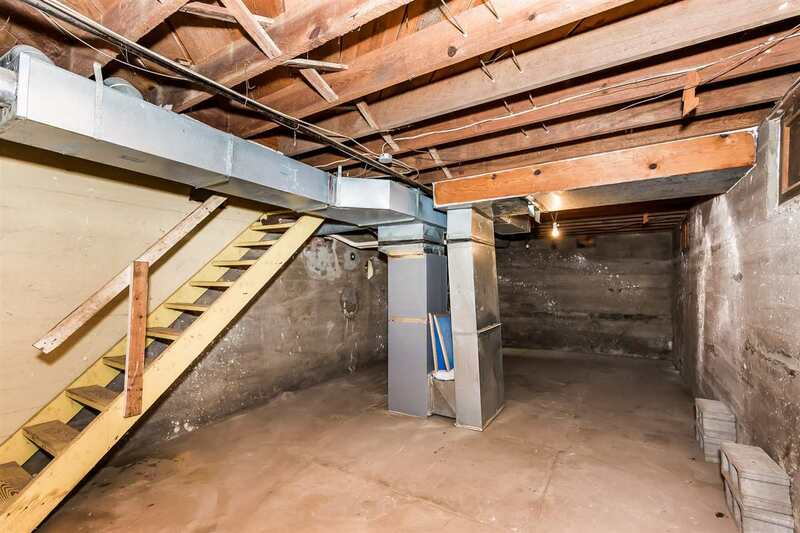 The detached oversized two car garage has plenty of room for a workshop and vehicles. 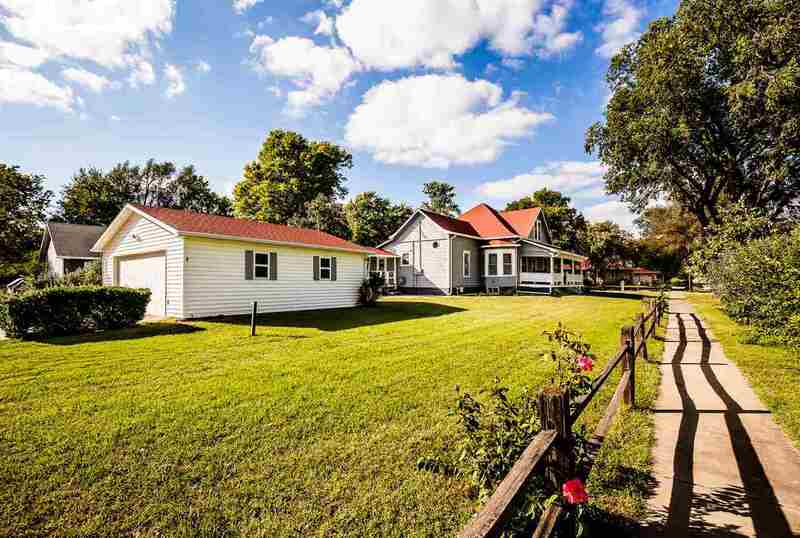 The additional lot would be perfect for an additional garage, garden or even build a home and sell it! 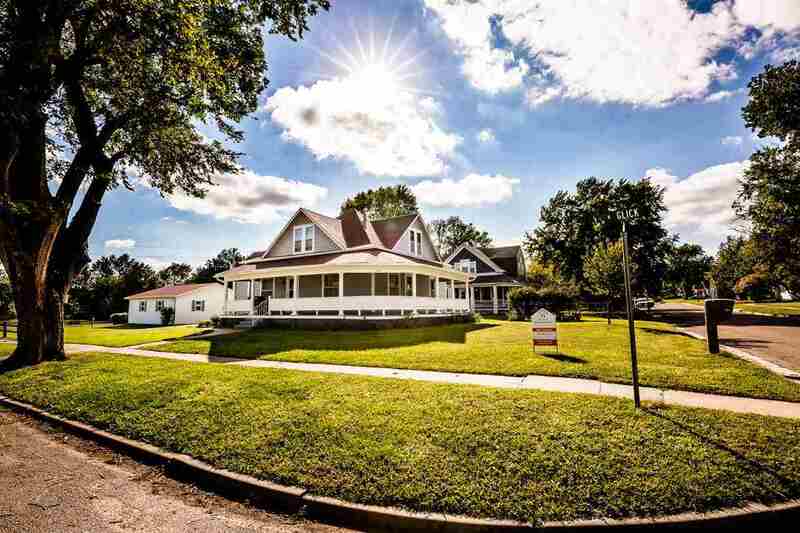 Don&apos;t miss the opportunity to tour and own this great home! 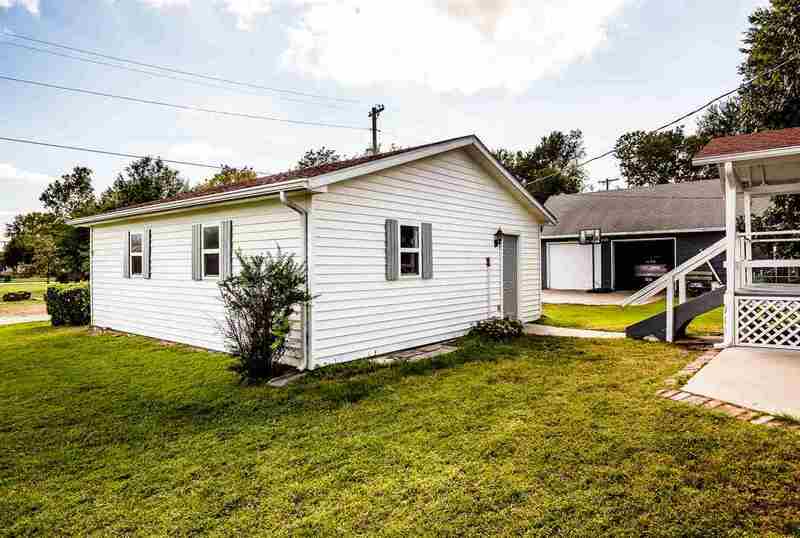 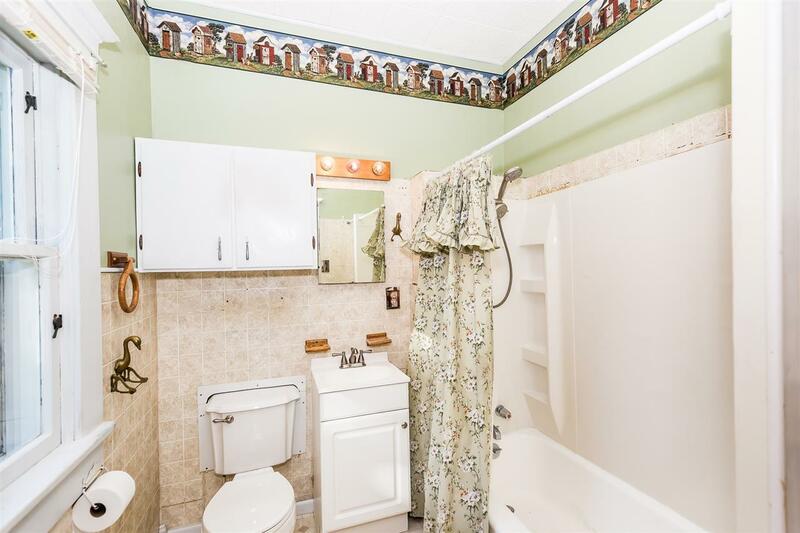 For your personal showing of this property or any other property that is for sale please call/text Ryan Garrison with NextHome Unlimited.